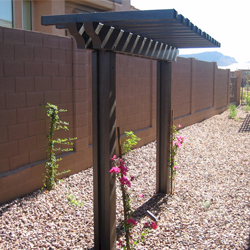 Since 2003, Arizona Sun Control Products has offered a wide range of custom shading products in Goodyear, Arizona, and the surrounding areas. 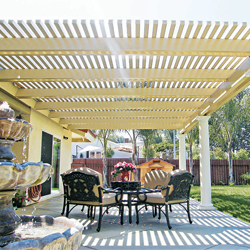 We create custom patio covers, sunscreens, and other products to add practical shade to your home while increasing its beauty. 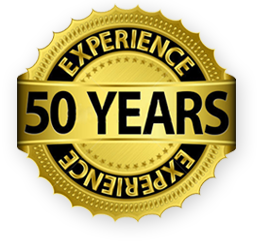 Our professional sales team and licensed installers have more than 50 years of combined expertise in the industry. 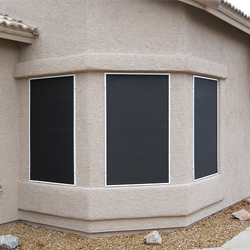 Our installers are truly craftsmen, first and foremost, and are dedicated to providing high-quality, custom shading solutions for your home and your outdoor entertainment areas. We are an Amerimax Building Products Platinum Dealer, which means we have a record of quality customer service, sales, and reliability that places us among the best in the country. 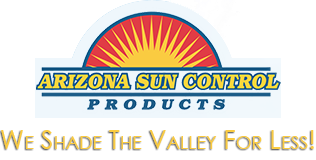 Arizona Sun Control Products was established to provide a range of products and services that create comfort for both residential and commercial clients. 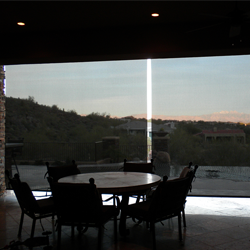 Our custom shading solutions are designed and built to order for those living in the Valley of the Sun so you can make the most of your hot summers and outdoor living gatherings. 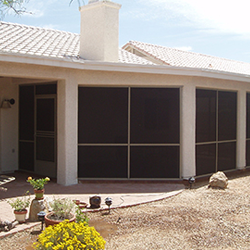 Our goal is to provide covers, enclosures, and shading products that increase the comfort of living and work areas while also adding beauty and value to your home. 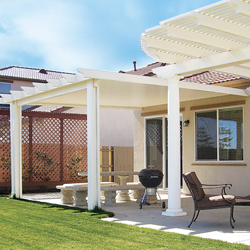 Every patio cover or shade structure is installed by licensed, bonded, and insured professionals with the knowledge and experience to do the job correctly, the first time. Additionally, we match or beat all local competitors pricing, and we'll bring the showroom to you to make everything as convenient as possible.